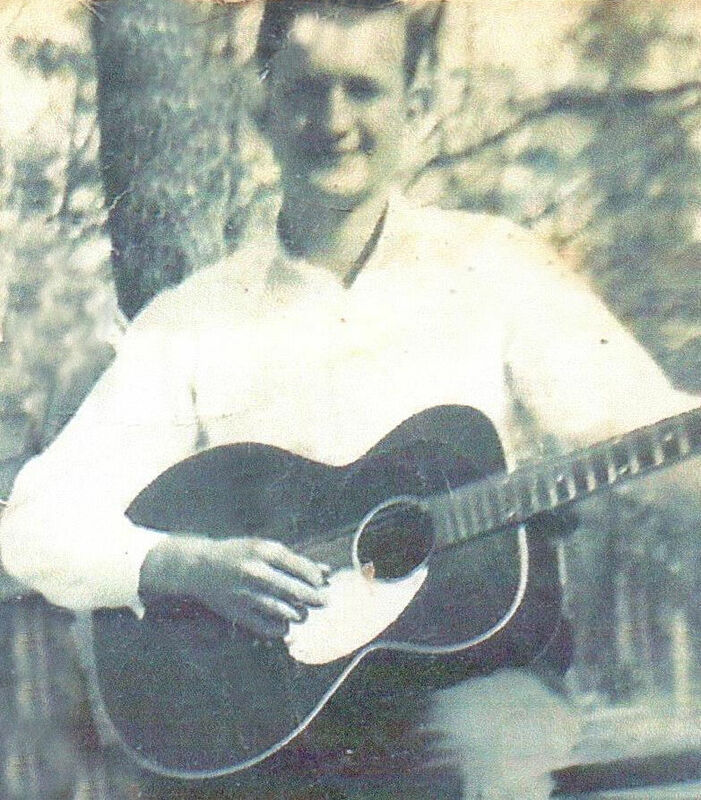 Neil Goodson, age 88, passed away on Monday, January 14, 2019 in the CHI St. Lukes Hospital Lufkin. He was born July 24, 1930 in Houston County, to parents, Hill Goodson and Dollie Smitherman Goodson. Neil served in the United States Army during the Korean Conflict. He was a retired logger and a member of the Assembly of God Church in Kennard. Neil is survived by his wife of 63 years, Anna Goodson of Kennard; children, Dana O’Neil Goodson and wife, Robbie of Pearson Chapel; Dennis Goodson and wife, Kelly of Weldon, Harold Goodson and wife, Janet of Bastrop, Pat Duell of Kennard, David Goodson and wife, Helen of Kennard; grandchildren, Sabrina Chapman and husband, Stephen of Grapeland, Jeremy Goodson and wife, Konnie of Latexo, Christine Lowery and husband, Jamie of Kennard, Stephanie Ackley and husband, Wilbert of Kennard, Justin Upshaw and wife, Maria of Willis, Cody Upshaw of Conroe, Clark Goodson of College Station, Kyle Goodson of College Station; thirteen great-grandchildren; sister, Ethel Straubing of Rowlett; brother-in-law, Bill Westerman and wife, Glenda of Kennard; sisters-in-law, Eunice Conner of Kennard, Mertis Goodson of Fort Worth; numerous nieces, nephews and other relatives. He is preceded in death by his parents, Hill and Dollie Goodson; brothers, Rolan Goodson and G.A. Goodson; sisters, Linnie Graham and Japaline Sampsel. Graveside services were held for Neil Goodson on Friday, January 18, 2019 at 10 a.m. in the Ivie Cemetery with Bro. Larry Andrews officiating. In lieu of flowers, memorials may be made to the Joe W. Elliott House, 220 Gene Samford Dr., Lufkin, TX 75904, or to a charity of your choice. Online condolences may be made at www.callawayallee.com.